Buy 1 for $13.77Buy 2 / Save $0.74!Buy 3 / Save $2.76! Size (inches): 1.18" X 1.18" X 3.86"
This plant is rarely used today in health; it was formerly attributed a great many marvellous properties it did not possess; it has been considered a stimulant, sudorific, emmenagogue and febrifuge. 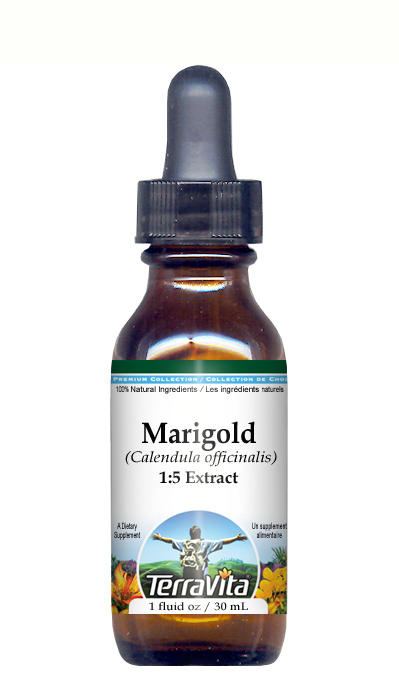 Several writers have recommended Marigold poultices for obstructions in the uterus.